Nobody said blogging was easy, but when you get down to it, it's a ton of work. Blogging is hard work, because just writing isn't enough, you have to focus on social media too. While social media exposure does pay off for bloggers, there is a lot of time and effort you have to put in it. But if you have young children, it can seem impossible to get everything done. Before I share my tips for using your time on social media efficiently, you need to set your goals straight. Where do you stand as a blogger today? Where do you want to see yourself a year from now? How much income (if at all) do you want to make from it? If your goals are to get up there with the top bloggers and make good money, then you will have to make a lot of investment in time and money too. Apart from that, you will need to hand some of your other responsibilities in competent hands and treat blogging as a full-time job. On the other hand, if you like the side income but only want to focus on gradually building your blog, you need to find a balance. Truth is, blogging can really burn you out if you don't work efficiently. I have seen many good bloggers who started this year by stating that they were taking a 'step back' because blogging was becoming overwhelming, and they wanted to spend time with their families. It's not possible to do it all, and yes, you have to set priorities, and sometimes forgo that top slot. But this doesn't mean that you turn off social media completely. It's just not enough to post your blog links on Twitter and Facebook, and pin on Pinterest once in a while. You can use social media to your advantage, even if you are busy with kids, if you plan it right. Take a look at your Google Analytics traffic sources and see which two social networks are sending the most traffic to your blog. If you have short working hours in a day, you really need to prioritize your social media activity. 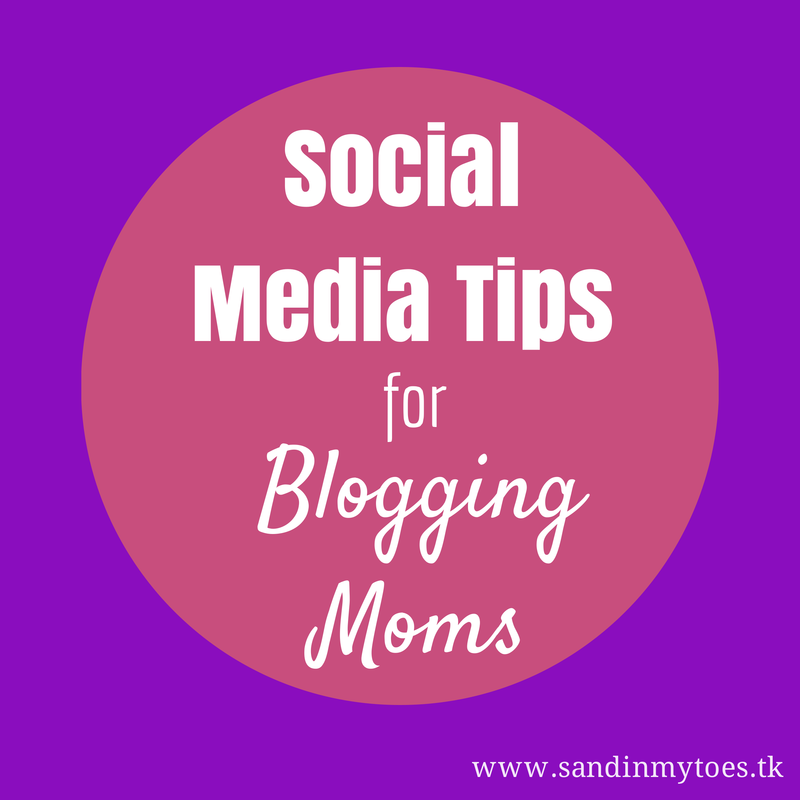 For parenting and lifestyle blogs, Facebook, Twitter, and Pinterest do extremely well. Facebook is a bit of a gamble with the organic reach of Pages plummeting, but it's worth maintaining because of its engagement value. So, choose two networks to focus on, and give them priority when you get online. On social media, remember to use good images. Check out my tips for creating eye-catching blog graphics. If you are at home all day with kids, it may seem like the right thing to sneak in five minutes here and there. But it doesn't really achieve anything, and you don't get anything productive done. Choose certain times of day in 30 minute or one hour slots to do serious work, like interacting with your readers, posting on your important networks, sharing and reading other bloggers, generating new ideas, and so on. Leave the writing to when you have a good amount of free time, like at night. 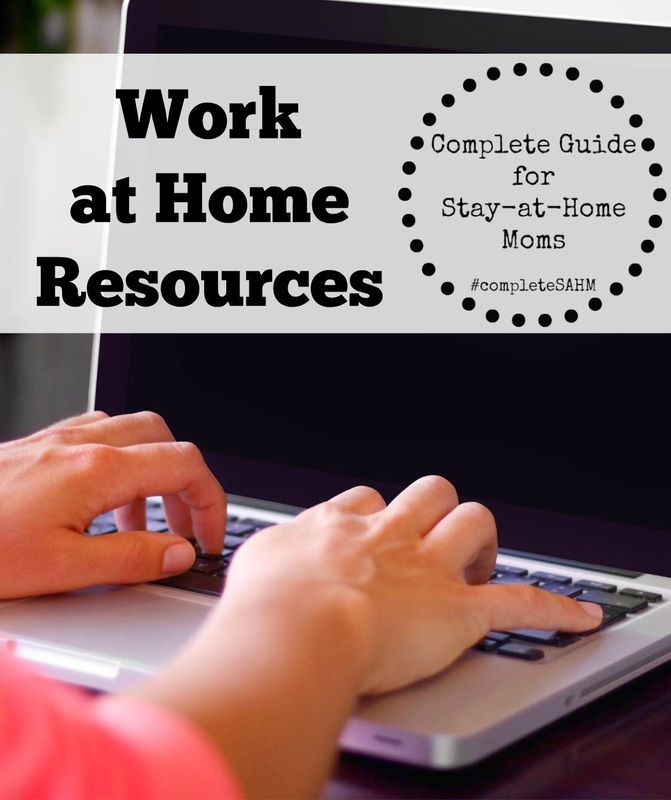 I know that most blogging moms prefer writing at night or nap time anyway. You can do two, three, or more of these slots throughout the day, or more, depending on how old your kids are and what your routine is like. It really works! I prefer to look at all my social media notifications only when I can interact and reply rather then every time there's a ping. You could check them during your allotted work time or when you are certain you can give sufficient time to respond. And responding is important, because it is social media, remember? Constantly answering pings is annoying to children, and is likely to cause meltdowns, and I speak from experience! When you do get down to write, make it worthwhile. Don't waste time on social media when you are working on a new post. It is important to find the balance between sharing your work, and creating new content. You can refer to my five tips for blogging efficiently to make your free time productive. Generating new content is important, so if you can't write long posts all the time, create a series in which you can give quick takes or round-up of ideas, or something on those lines. Scheduling is a life saver! It's ideal to do a weekly scheduling of social media updates. It takes time, but it's worth the effort. You should schedule your own work - old and new, others' work you like, and anything that interests your followers. I like to bookmark interesting stuff to share, and use those links when I sit down to do the scheduling. This way, even if you are busy, you're not missing online. You can use the Facebook Pages scheduler, and Tweet Deck for Twitter, but Hootsuite is really the best free scheduling solution out there. Here's a beginners guide to Hootsuite on Fabulous Blogging. Think of your busiest days, and decide how much you want to do, blogging-wise, on those days. Make a chart of how many posts you want to publish a week, how many updates you would like to post on social media per day, how many blogs you would like to visit, and so on. Refer to this chart when scheduling and planning. You can always do much more, but at least you'll know what your minimum targets are. There are days when you may be not get anything done (and that's why scheduling is important), but don't feel bad about it. Bloggers are human, and bloggers are moms too. Your readers understand that. Kids fall ill, and life gets in the way, but if you have the resolve, you can give your blog the attention it deserves. I'm very new at this. Social media is going to be my biggest challenge! I'm going to sign up for Hootsuite as soon as I can. Thanks for the great post. I need every bit of information I can get. Some good tips there Tarana, I definitely need to turn notifications off and have dedicated blogging/social media time to ensure that any time outside of they is good quality family/me/whatever else time!! Glad you found it useful, Linda! Thanks, Katie. Turning off notifications has really helped me! Happy you liked the tips, Chantelle! Wonderful tips Tarana. I am confused many a times— as there is so much to chose from!! Awesome tips Tarana. I think it's time I get out the pen and paper and start planning. The tip for slotting work timings is the most useful because I can say from experience how neglected my little one feels when I look in the phone everytime it pings. Thanks, Merlinda! I can't take credit for the design for the blog template, though I'm glad I found one that I loved. All that you see here has been a lot of work for me since I don't have professional designing knowledge. Planning is so important if you want to have the right balance. Good luck! Nice one tarana! I really love the way you blog, I needed these tips.. Thank you for sharing this. Some great tips here, I need to get myself organised with scheduling as often I'm missing in action. I'm going to try it out while we're offline and on holiday. Scheduling is a real time saver, believe me! Fantastic tips, Tarana. I agree with all of them. I am so disorganised at the moment in all aspects of blogging. I really need to reassess my time management skills and get into some sort of routine. I've never used scheduling tools but they do sound like a blogger's best friend! Scheduling has really changed my life, Lizzy! It's made me so much more relaxed. Let me know if you need any help with it. It's best to write down a schedule ad try to stick to it, but it can be hard with kids around! This is great. I really need to focus on time management and separate writing and social media time. I write only during nap time as well, and I know what you mean by that being a hard sacrifice! Thanks, Jill! It works best when you schedule social media time. I love this. I need to read your other posts regarding efficient blogging!! Such great advice Tarana!! Thank you, glad you liked my tips! Definitely better to schedule. And I get carried away too, mostly on Instagram!